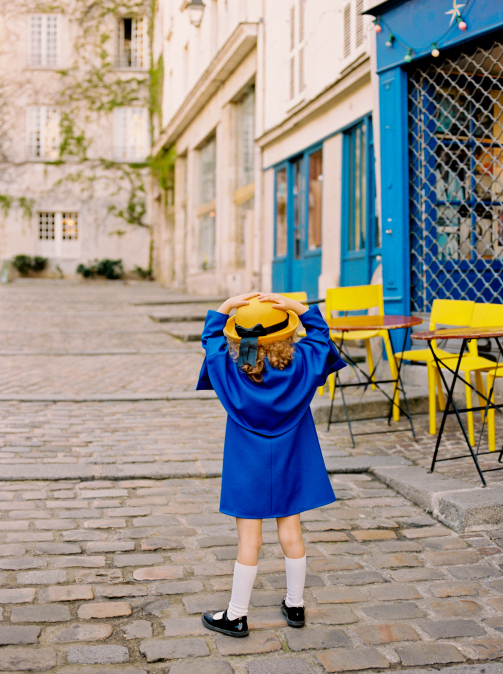 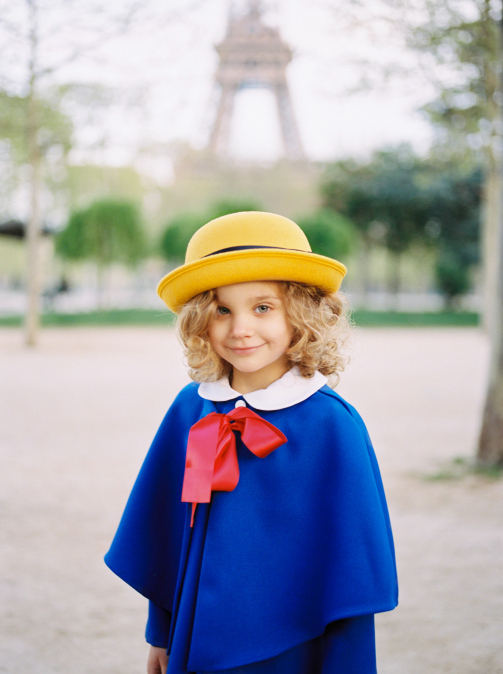 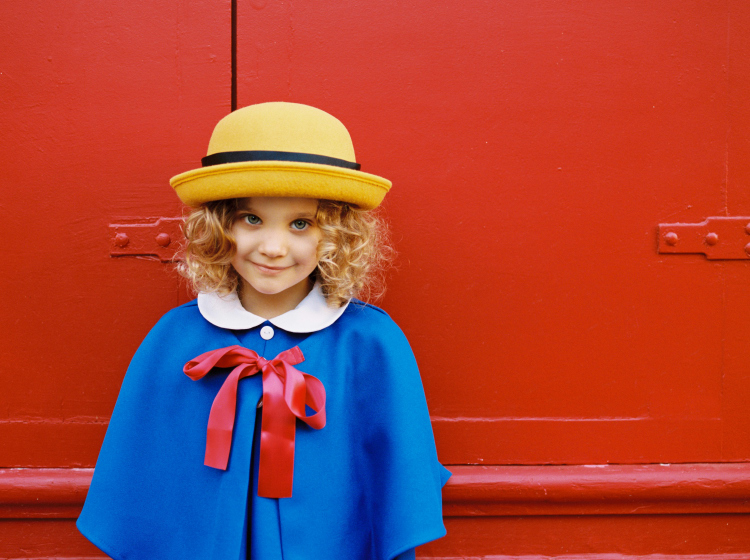 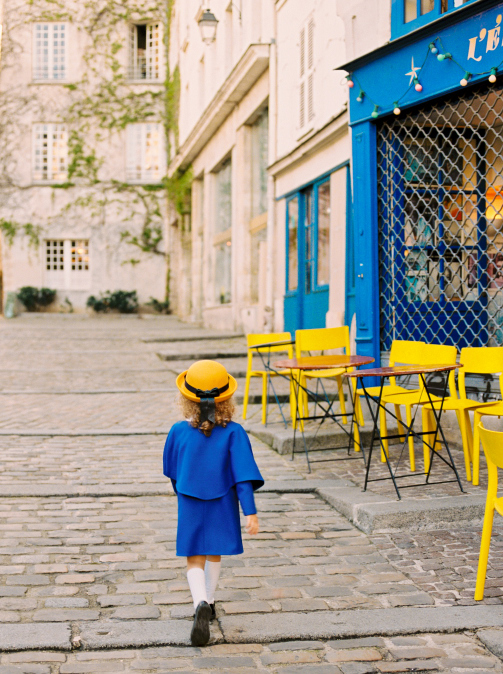 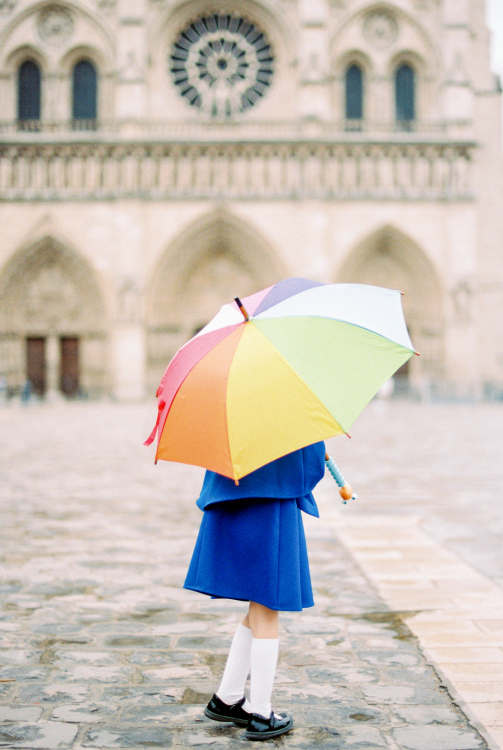 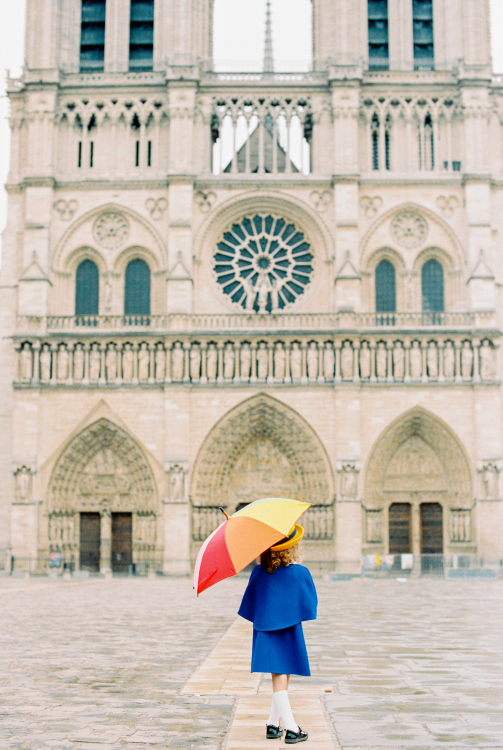 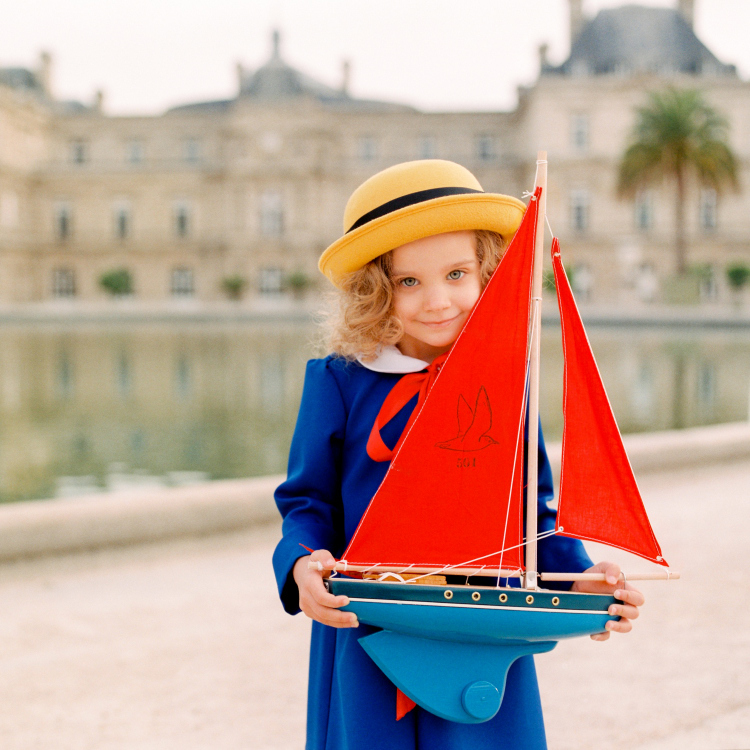 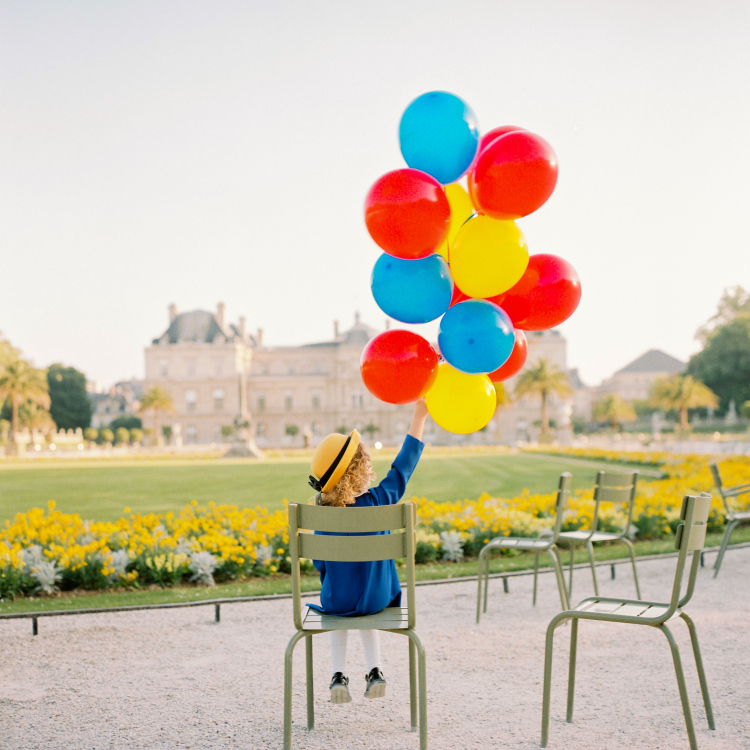 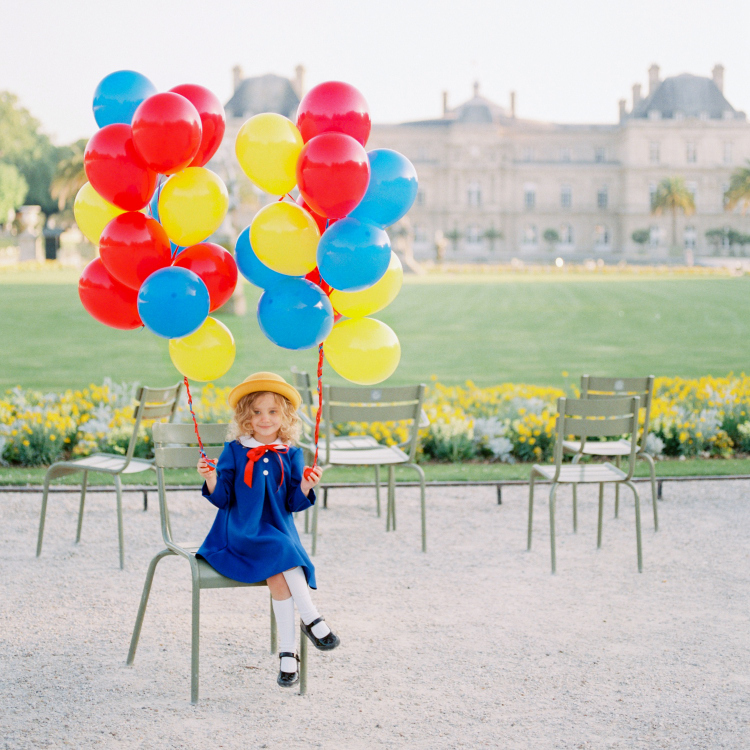 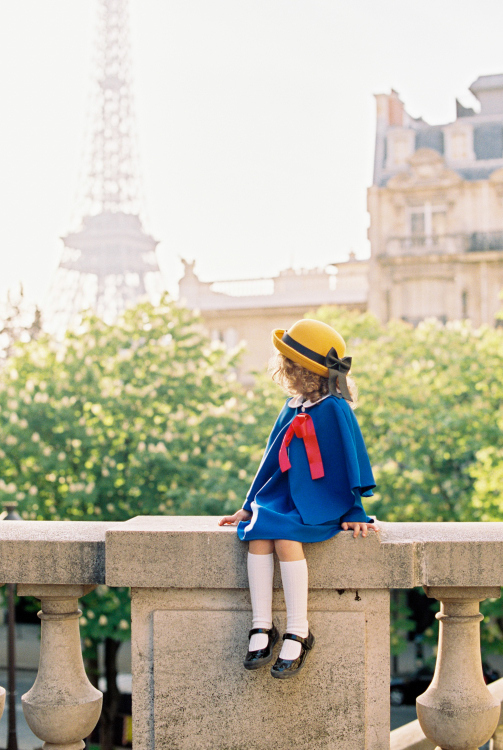 These photos were inspired by the Madeline books, written and illustrated by Ludwig Bemelmans. 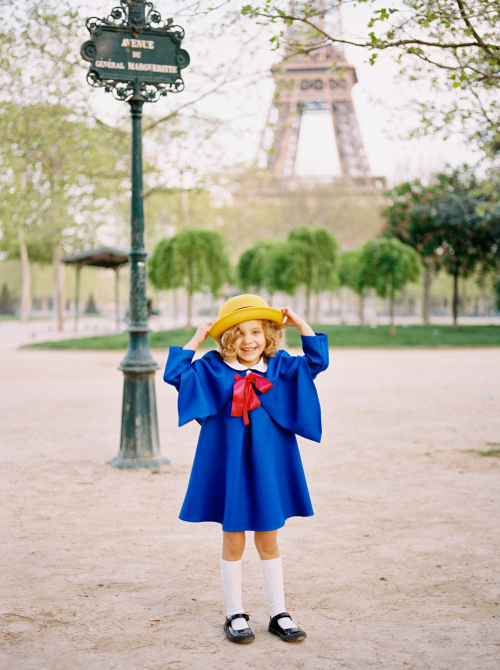 The entire series was shot on film with a variety of cameras, including a 1959 Rolleiflex. 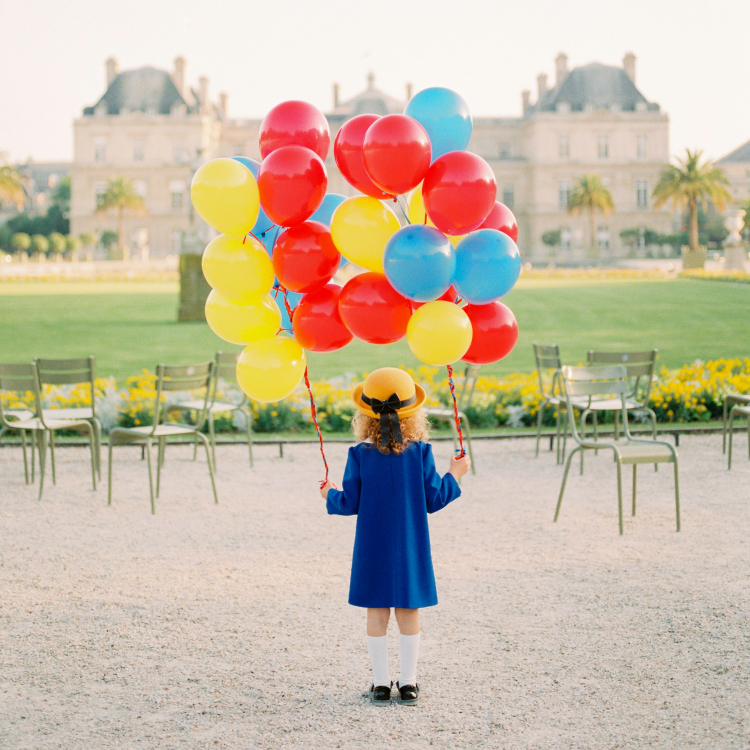 You can see more on 100 Layer Cakelet. 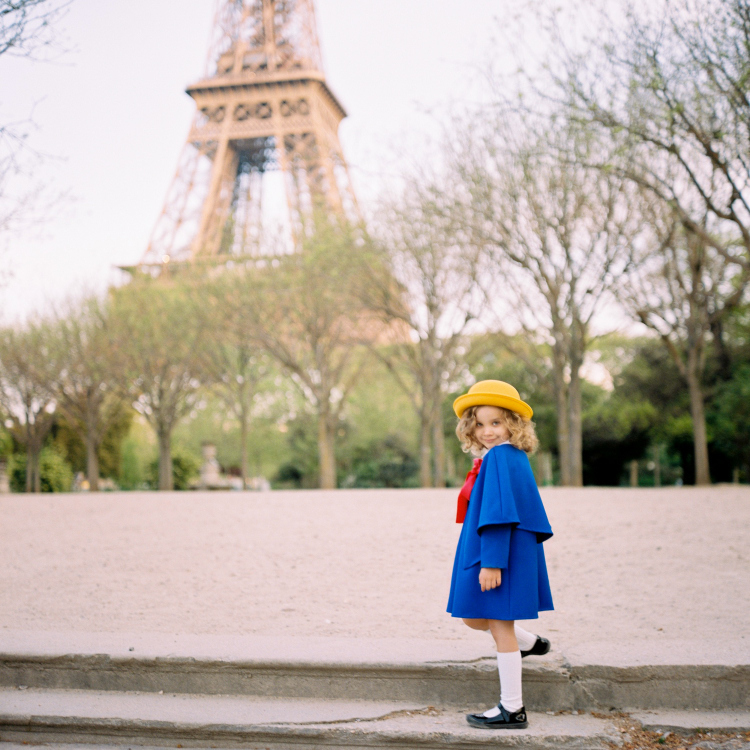 Juliane Berry is an American photographer based in Paris and specializing in film photography. 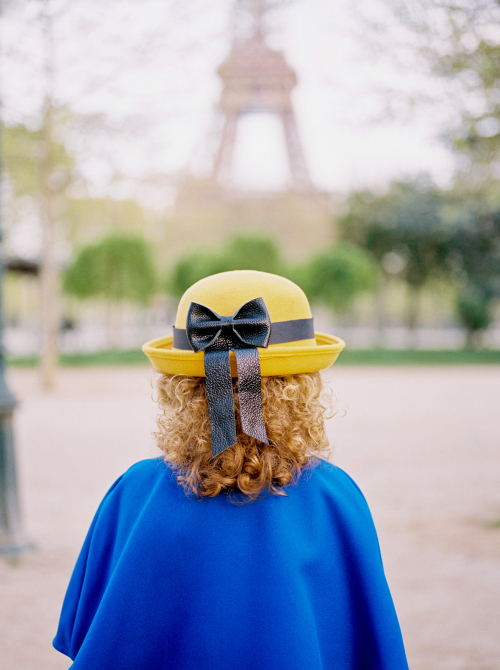 Available for families, elopements, engagements, proposals, and portraits in Paris, Los Angeles and all over Europe. 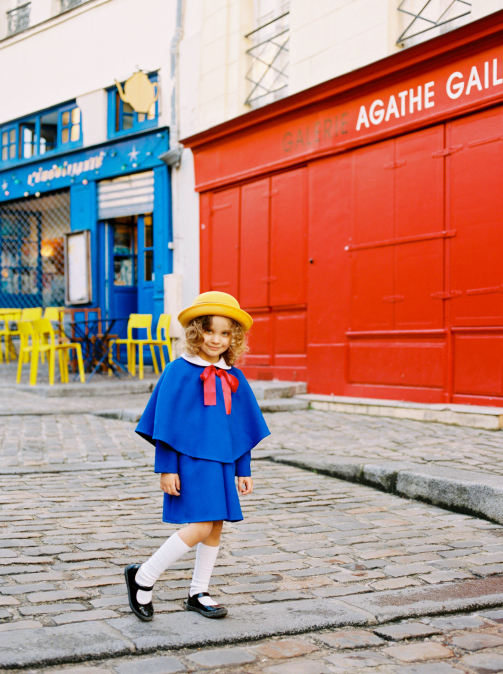 This entry was tagged American Photographer in Paris, English speaking photographer in Paris, Family Photographer in Paris, Film Photographer in Paris, Juliane Berry Photography, Portrait Photographer in Paris.